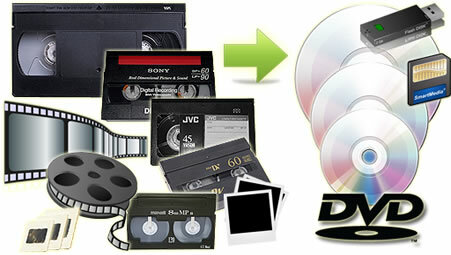 Technology Yorkshire Ltd can transfer your precious memories to DVD, MPEG, Blu-Ray, MOV, Pro Res and AVI clips . We use the very latest pixel-by-pixel technology during the transferring process which separates the RGB colours. This is the secret for superior DVD quality.